for $775,000 with 4 bedrooms and 3 full baths, 1 half bath. 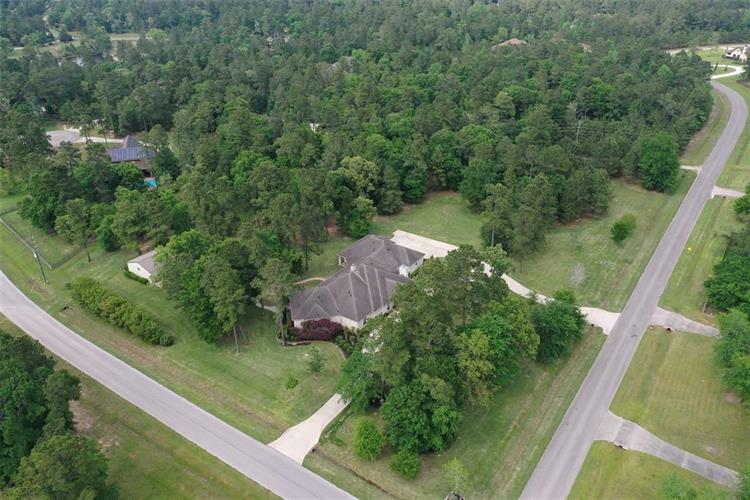 This 4,723 square foot home was built in 2004 on a lot size of 194713 Sqft..
Beautiful large 1 story on approximately 4.47 acres in High Meadow Ranch.Horses are allowed! Private well that can be used for irrigation(saves on water bills)! Great corner lot with large storage/workshop on back of property. 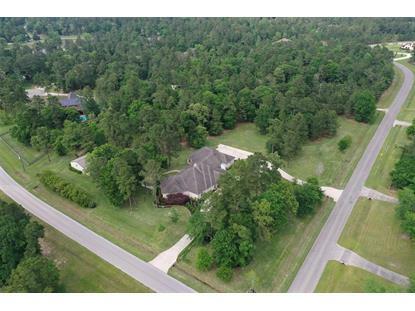 3 Car garage plus circular driveway and Porte cochere plus tons of extra parking space! Great split floor plan! Over sized Game room with built ins, large study with fireplace overlooks the backyard! Huge master bedroom with his/her master baths area - including his /her toilets! Massive walk in master closet!! 3 additional large bedrooms. One with private bath! Formal Dining also has fireplace! Wide plank distressed wood floors throughout! Updated kitchen with white cabinets, stainless appliances and large island! 2 pantries! Tons of storage in this home!! Huge covered wrap around back porch. beautiful walk way to fire pit area and workshop! Horses are allowed and property has immediate access to 2 Nature trails/horse riding trails! This home has it all!